This ‘n that musings on life reflected in art, writing, and creativity. 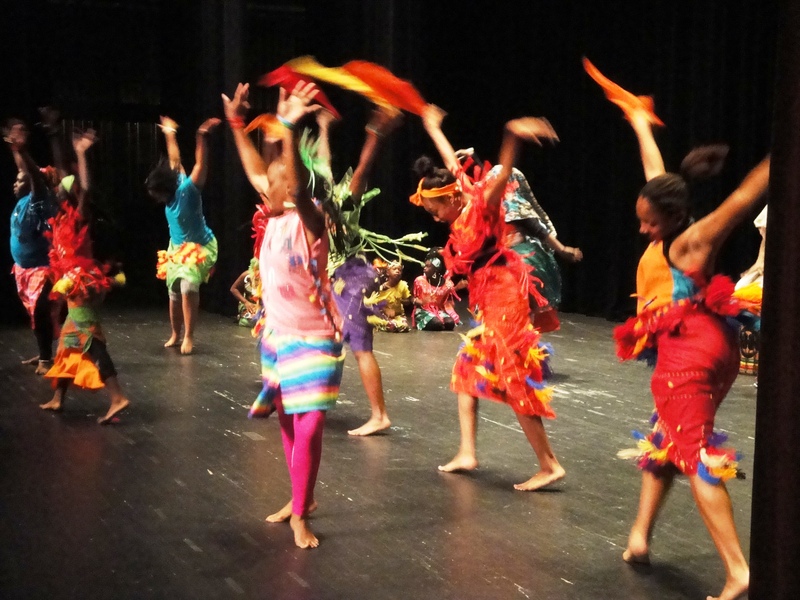 10 Reasons to Bring the Kids to next year’s North Charleston Arts Festival! » ?????????????????????????????? ?